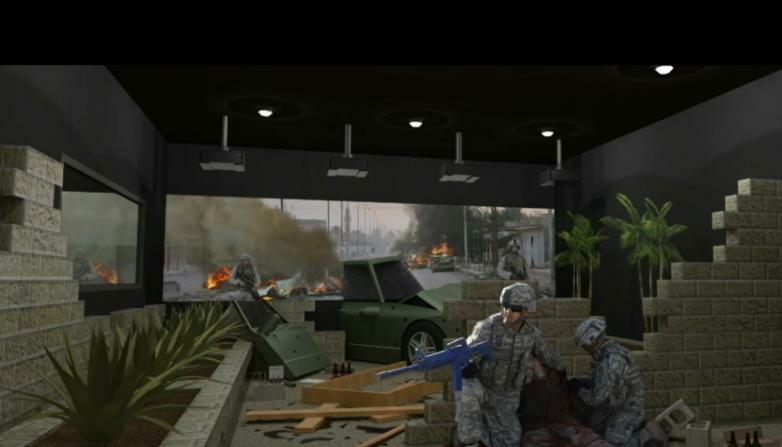 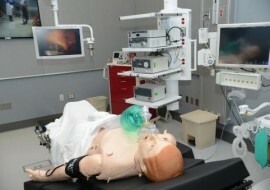 The James Lovell Center of Excellence, a simulation and education center is the first fully integrated joint facility of two separate government entities – the VA and Department of Defense. 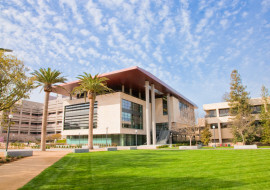 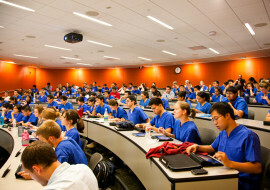 The 65,000 square foot education and activity center was renovated to support an information resource center, a café lounge, academic affairs, a simulation center, a computer resource center, lecture halls, multi-purpose training spaces, expressive arts, and a virtual recreation center. 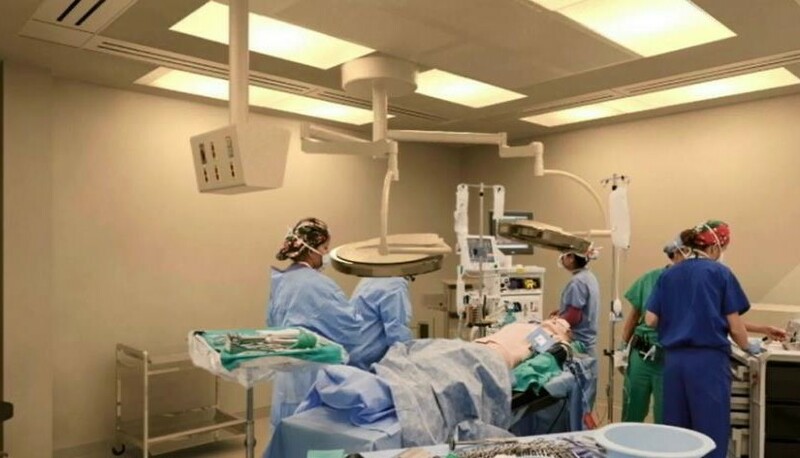 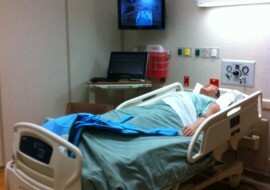 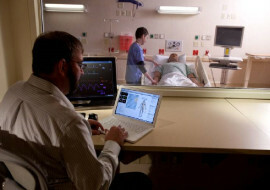 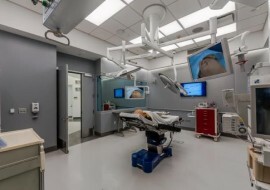 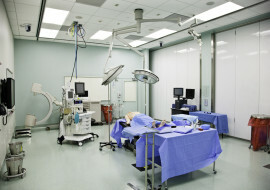 The center’s simulation lab includes a pre-hospital care apartment, a dental suite, debrief conference room, and other environments specific to many forms of patient care. 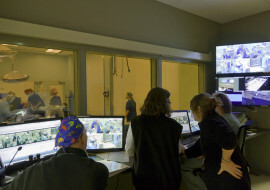 SM&W provided audiovisual, IT infrastructure, security, and acoustical consulting services for the center and worked with the design team to identify cost-effective solutions for an interdisciplinary health care team and a centralized approach to GME (Graduate Medical Education) simulation training requirements for the facility.